Situated in the old clustered Golden Temple lane, this area cannot accommodate cars but you can come in an auto. You can't bargain much here, the fixed price rate is such a bummer! If you cannot afford a Fizzy Goblet or Needle Dust, this place is a safe bet. With all the latest designs at affordable rates, what more could you ask for? 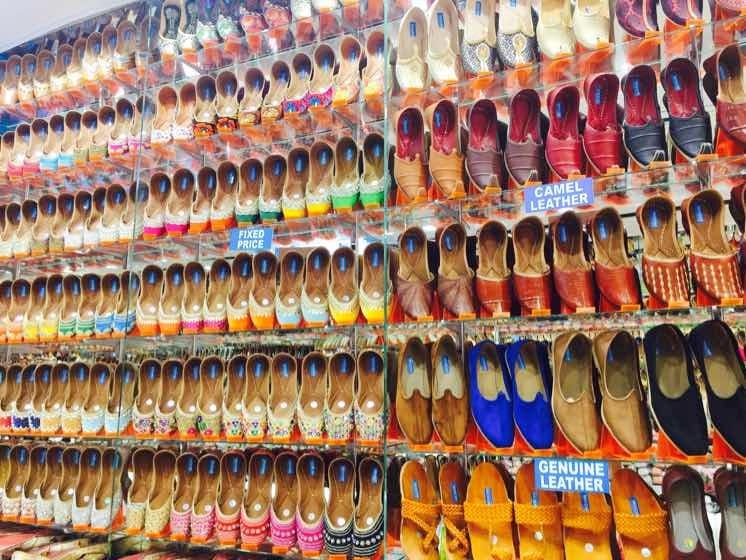 They specialise in Peshawari juttis that are so soft and comfortable.